Welcome to The Coaches Combine, hosted by Tim Danchak. The goal of this podcast is to share how to maximize your skills as a coach, help out other professionals, and discuss how to better connect with your clients and athletes to have them reach their highest potential by leaving no stone unturned. 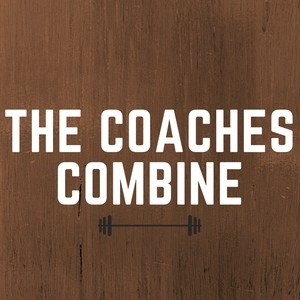 We want to figure out what sets the greatest coaches apart from the rest! 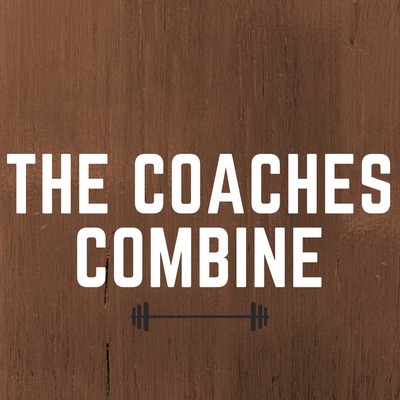 The Coaches Combine is set out to bring many great minds together to deliver invaluable knowledge and skills to make us even better professionals, and to provide a greater impact on who we work with. 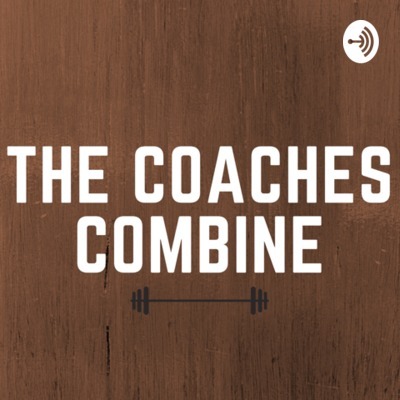 I really enjoyed the conversation Grant and I had, because he dropped some awesome knowledge, shared his amazing story, and shed some light on topics I know many coaches have questions about. Plus it’s full of good laughs! . We Covered: His story of becoming a coach at @Anatomy How to align yourself with people you look up to. Building meaningful relationships to maximize client retention. Balancing a clients wants with their needs. Learning from every step of the process to make you a better coach. Stepping up in big career situations. And more!! In this episode I chat with my good friend, Chris Walker, who is an Army veteran and Crossfit coach for Crossfit TTG out of North Carolina. Chris shares his story, and how you need to take any opportunity given to you to get the job you want. Even if its the lowest on the totem pole! Earning your stripes on the ground level and working your way up is sometimes what's needed to make you great in your career. We also talk about building certain skills, your self confidence, and having integrity to be successful in the industry. Chris also goes into what are some things you should be doing to provide a great experience to new and current clients to keep them motivated in their training, and to keep them coming back! Raw Audio From LA | Are You Practicing What You Preach? Entering into the health and fitness industry as a new coach or trainer can be very intimidating and overwhelming. In this episode, Tim goes over the pillars of becoming a great coach, and explains what are some of the first things you should be doing to improve your skills, knowledge, and start gaining experience in the industry. 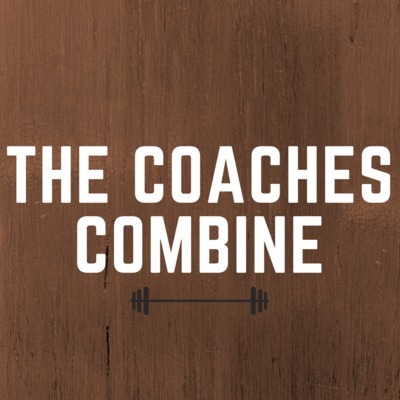 Email: TheCoachesCombine@gmail.com Tim's Instagram: @timdanchak Tim's Facebook Page: Tim Danchak Connect with me and lets chat! Welcome to The Coaches Combine, hosted by Tim Danchak. This is a podcast where fitness professionals get together to discuss how they connect with their clients and athletes to help them reach their highest potential by leaving no stone unturned. We want to figure out what sets the great coaches apart from the rest! The health and fitness industry is all about community and serving others. The Coaches Combine is set out to bring many great minds together to deliver invaluable knowledge and skills to make us even better professionals, and to provide a greater impact on who we work with.